We’re glad to announce new media partnership with Blow Photo Magazine, Ireland’s only large format publication dedicated to photography. Each Blow issue follows a different theme and acts as a hand held exhibition for some of the best photographers around the world. Blow was nominated for Lucie Awards in the Best Photography Magazine of 2013 category. 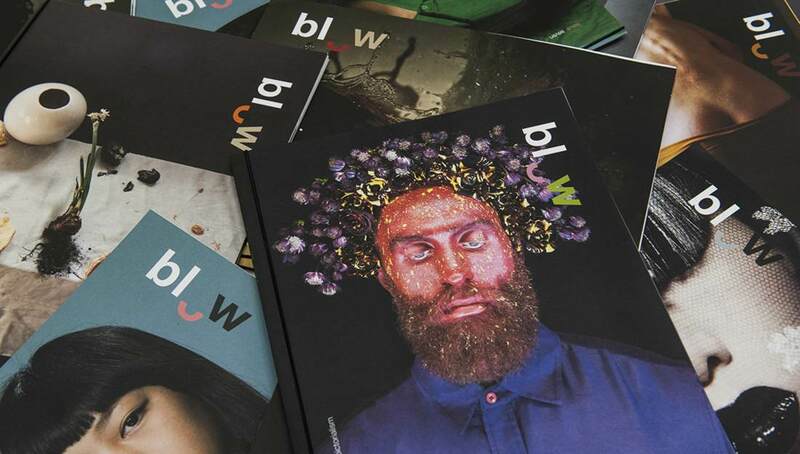 Blow will offer 3 issues each for URBAN 2018 Winner Overall and first prize winner for Projects & Portfolios, and 1 issue for the first ranked photographers in each of the 7 themes (€ 25 value each issue), and will publish a selection of the winning photos and portfolios. Furthermore, Blow has a special offer for all URBAN 2018’s participants: to purchase BLOW at a special “URBAN” price from its website.